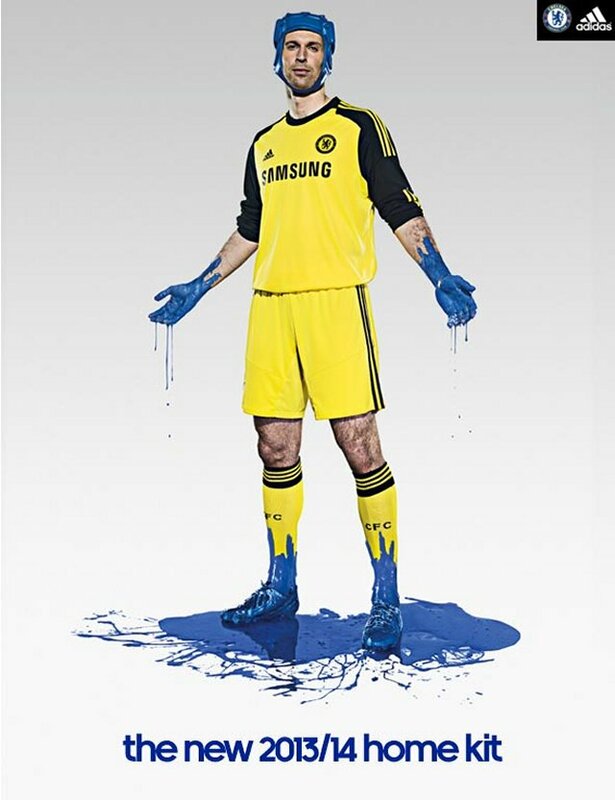 Chelsea 2013/14 Home kit revealed | Who's Playing Who? Chelsea have revealed their 2013/14 home kit, with a decidedly retro feel.The English Premier League giants ran the viral “it’s blue. What else matters?” campaign, asking fans to purchase the new kit before it was even revealed. The campaign attracted great attention from Chelsea and football fans alike, reaching its crescendo today with the kit reveal. Personally, I really like the kit. While it’s no radical departure from the norm, the nod to the past is nice touch. Interesting launch campaign as well – I imagine we’ll see more innovative kit launches like this in the future. What do you think of the kit? Leave your thoughts in the comments below. For more, head to ChelseaFC.com.